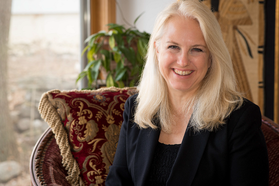 Join Michele Rae as we connect and amplify our center within, that still sweet spot in the heart of our being, through mindfulness practice, story and breath work. When we live from our center within, we radiate calm and joy. This vibration ripples out and positively impacts our friends, family, community and beyond.